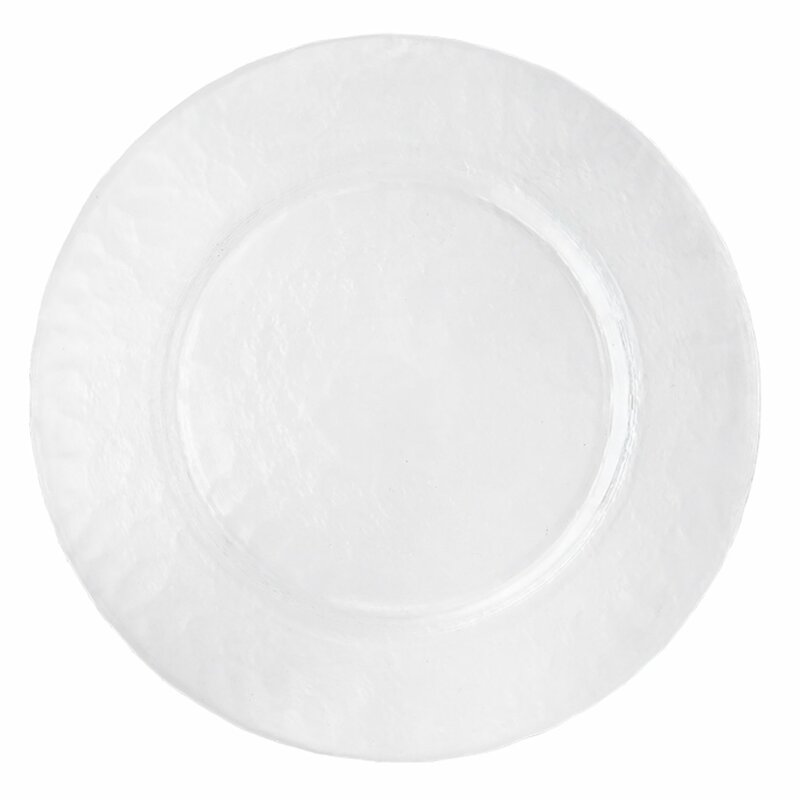 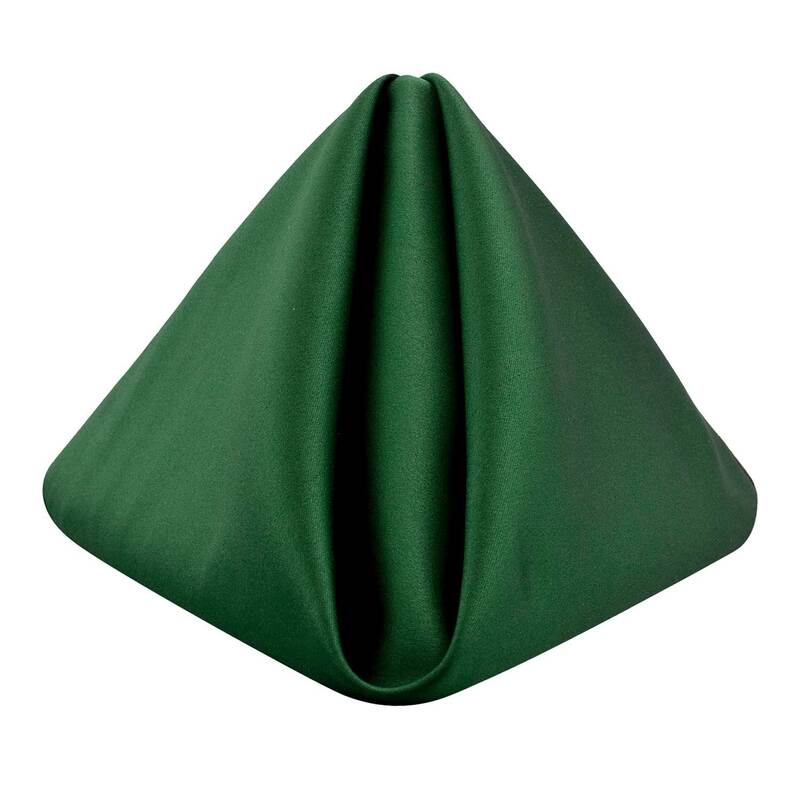 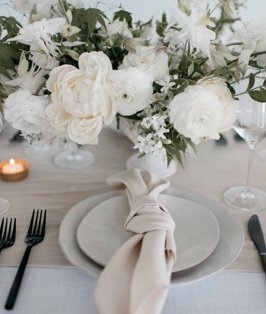 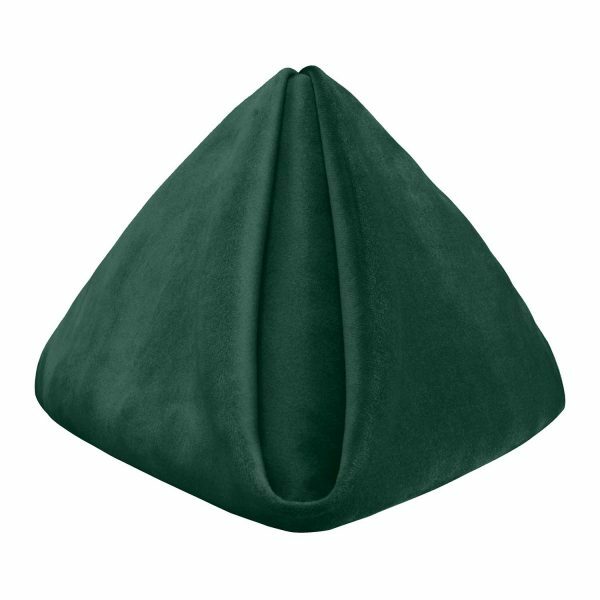 Bring a luxurious design element to any special event table with Evergreen Velvet table napkins. 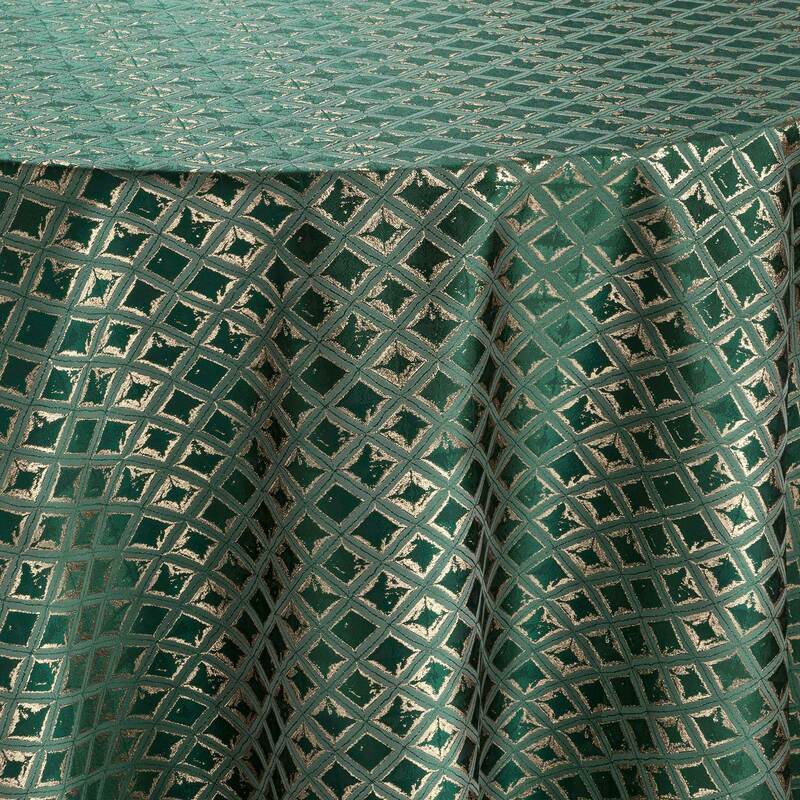 The deep, rich, forest green brings a softness and texture that is impossible to get with any other fabric. 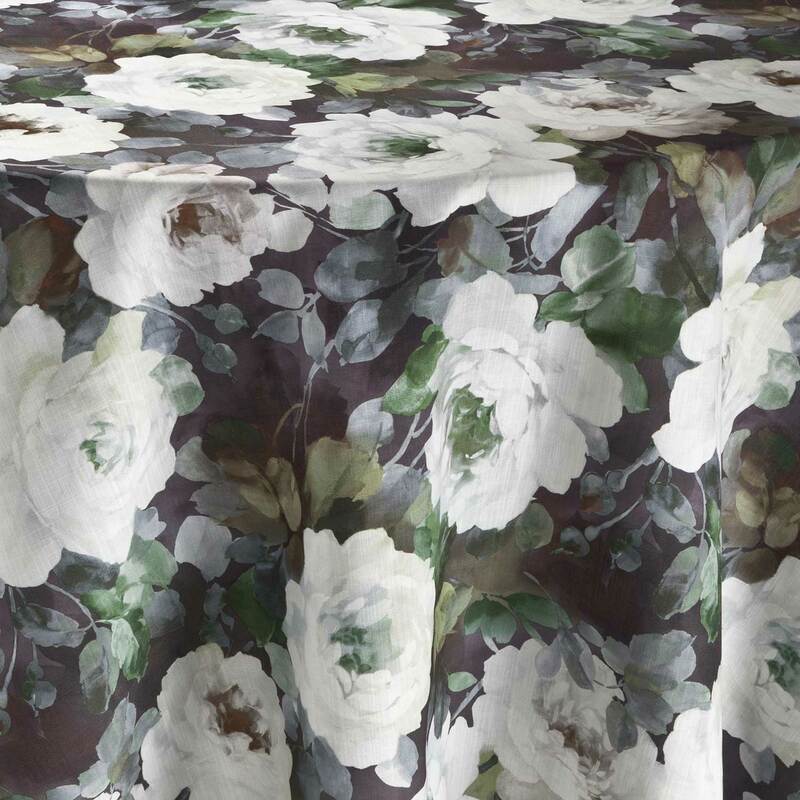 Our velvet napkin collection is specially woven and dyed to achieve a deep, rich green that will enhance and reflect the other table design elements in a unique manner as the light plays across the soft, luxurious, plush layer.